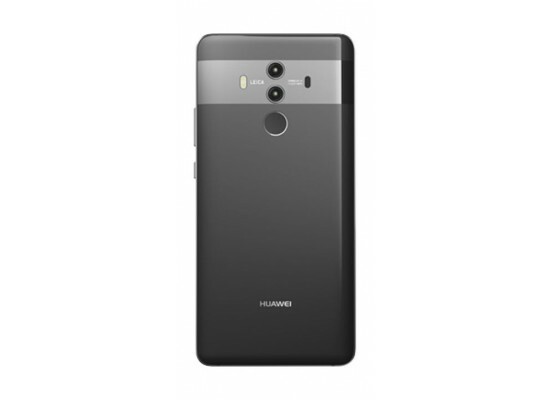 The Huawei Mate 10 Pro is powered by 1.8GHz octa-core Huawei HiSilicon Kirin 970 processor and it comes with 6GB of RAM. 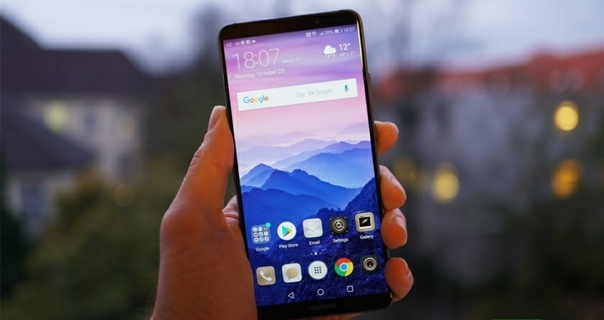 The phone packs 128GB of internal storage that cannot be expanded. 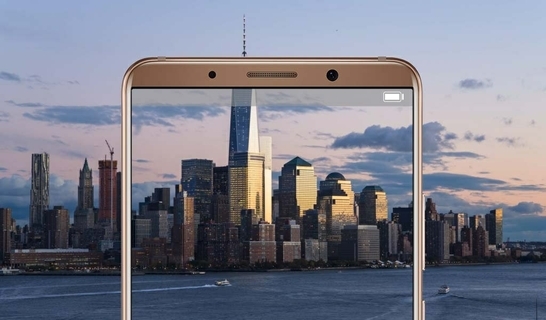 As far as the cameras are concerned, the Huawei Mate 10 Pro packs a 20-megapixel primary camera on the rear and an 8-megapixel front shooter for selfies. The signature stripe highlights the dual lens cameras, embodying the perfect symmetry of a superior smartphone design. The ergonomically curved glass fits snugly in the palm and feels as good as it looks. 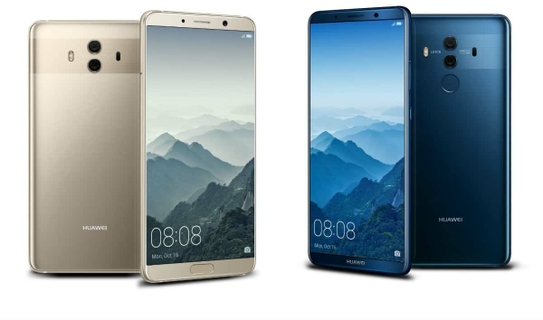 The HUAWEI Mate 10 Pro features a strong and robust glass casing both front and back, for a uniquely elegant design. An innovative technique is used to heat the toughen rear glass to 700°C before shaping, to deliver the ultimate style. With an industry-leading 4000 mAh battery coupled with smart battery management that learns from user behaviours to intelligently allocate resources, power-waste is minimized and battery life maximized. 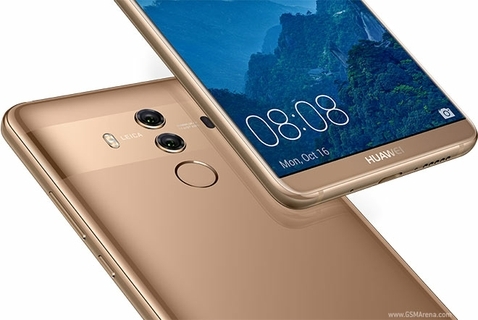 HUAWEI’s SuperCharge tech not only provides a whole day’s use with a single 20-minute charge, its 15-layer safety system is certified by TÜV Rheinland. With the new Leica Dual Lens with f/1.6 aperture, you can easily take the beautiful shallow depth of field pictures, crystal clear low-light photographs and blur-free shots of objects on the move. The 20MP monochrome sensor and 12MP RGB sensor with Optical Image Stabilization captures more light to perform at an expert standard. 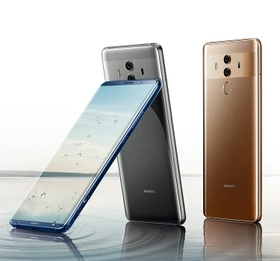 With intelligent photographic algorithms, the HUAWEI Mate 10 Pro identifies, in real-time, different types of scene and object, automatically adjusting color, contrast, brightness, exposure and more to produce vibrant, sharp, perfectly framed photographs. flower, blue sky, plant, nightscape, food, sunset/sunrise, text, beach, snow, portrait and more. Make sure your mobile entertainment is a truly immersive big-screen adventure! Enjoy more games on Google Play. 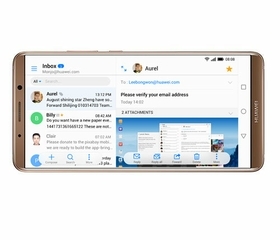 The HUAWEI Mate 10 Pro is set up for pad-like multi-column viewing, making mobile working as effortless as sitting at your desk. 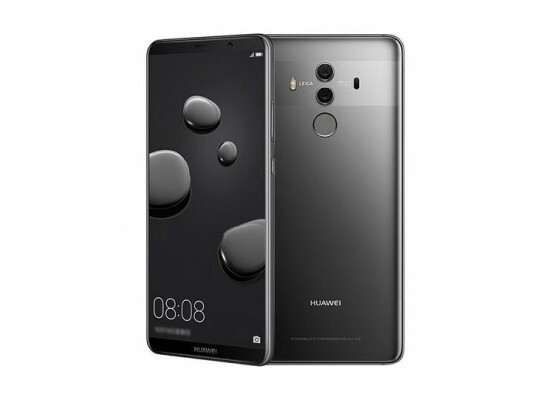 This integrated function means even the faintest whisper spoken into the HUAWEI Mate 10 Pro will be heard clearly at the other end. 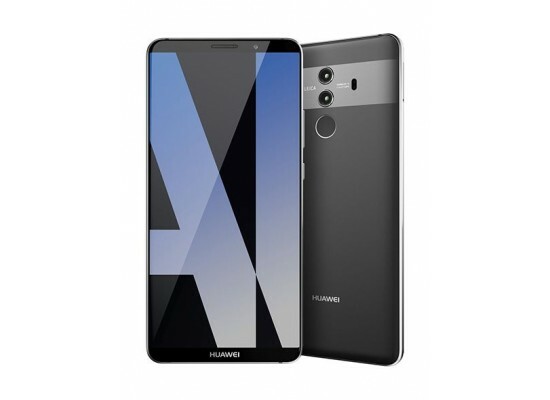 The HUAWEI Mate 10 Pro’s AI technology will enhance and boost low volume calls, while noisy calls are transformed into high-quality conversations with AI-advanced ambient noise cancellation.